The world is aware that billionaire inventor Tony Stark is the armored superhero Iron Man. 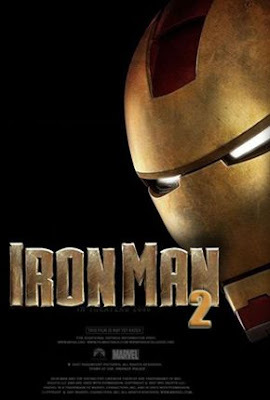 Under pressure from the government, the press, and the public to share his technology with the military, Tony is unwilling to divulge the secrets behind the Iron Man armor because he fears the information will slip into the wrong hands. 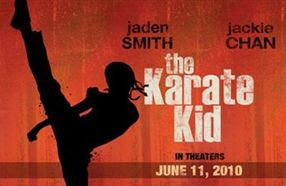 The film is scheduled to be released in North America on May 7, 2010. After months of speculation, the cast confirmed in February 2009 that a sequel was in the works. Filming began in August 2009 for a May 28, 2010 release. All four stars, Sarah Jessica Parker, Cynthia Nixon, Kristin Davis, and Kim Cattrall will return in the sequel; Gilles Marini will not be returning as Dante, the character introduced in the first film; Chris Noth has also officially signed on to reprise the role of Mr. Big.